Welcome to Young Living!! I'm Excited to share with you this wonderful company and all that it can help you with your health and wellness journey!!! When I was first introduced to essential oils in 2014 I was unaware of how they would change our lives in so many ways!! We now have a chemical free home by replacing many of my over the counter products with natural, easy to make, inexpensive cleaners. We use them to boost and support our immunity, enhance our moods and relieve pain. There are so many D.Y.I. projects and beauty secrets using essential oils for the fraction of the cost of what we used to spend at the store. As the world leader in essential oils, we believe that everyone deserves a life full of abundance and wellness. Our vision is to bring the life-changing benefits of essential oils to every home, family, and lifestyle. Our story started more than 20 years ago with a simple, home-built essential oil distillery. Today, our farms and community span the globe. 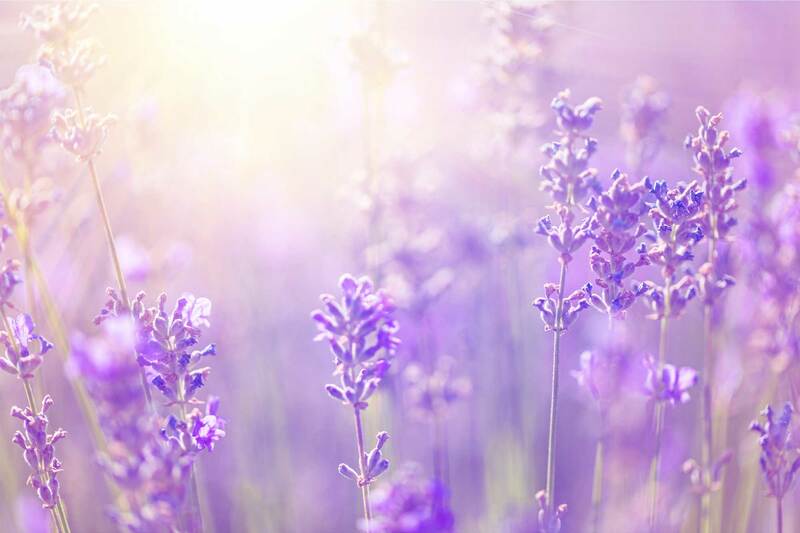 Because of our proven commitment to provide nature’s best, millions trust us to deliver superior essential oils. If you are interested in more information of how to enjoy these products and or for how to enjoy them in your lives and homes, please contact me at our contact us information on this site.